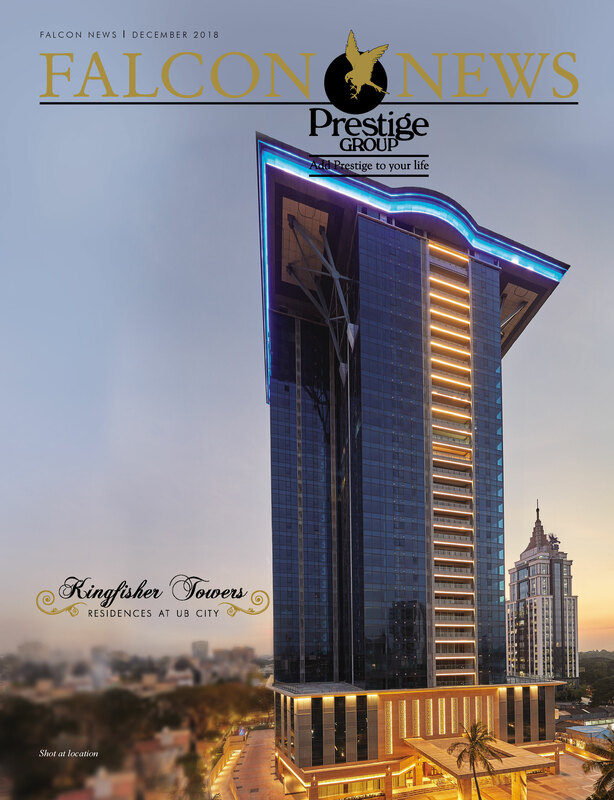 6th Asian Brand & Leadership Conclave 2018 Held in Singapore by..
Prestige Group and HDFC to Set Up a Rs 2,500-Crore Residential.. Intraday Reports for Prestige Estates Projects Ltd. (Prestige, 533274)..
Prestige Estates Projects Ltd. (Prestige, 533274) Stock.. Intraday Reports for Prestige Estates Projects Ltd. (Prestige, 533274) Stock..
Prestige Estates Projects Ltd. (Prestige, 533274) Stock & Share..